The Nike Air Force 1, first released in 1982, has often been described as the greatest and most influential sneaker of all time. Named after the U.S. presidential plane, the Nike Air Force 1 was the first basketball shoe to contain Nike Air technology in the sole. 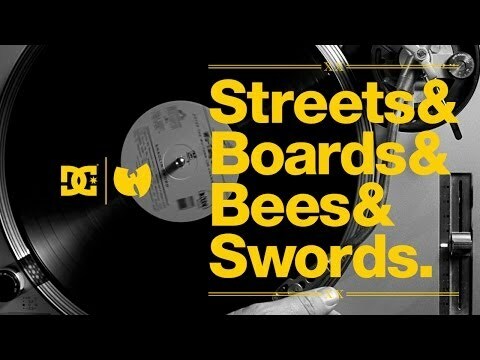 One kid at a time, one community at a time, the Nike AF1 went worldwide, with infinite iterations, collaborations and customizations that helped define an entire culture of enthusiasts. Thirty years on, the Nike AF1 remains the pinnacle of street, sport and culture. 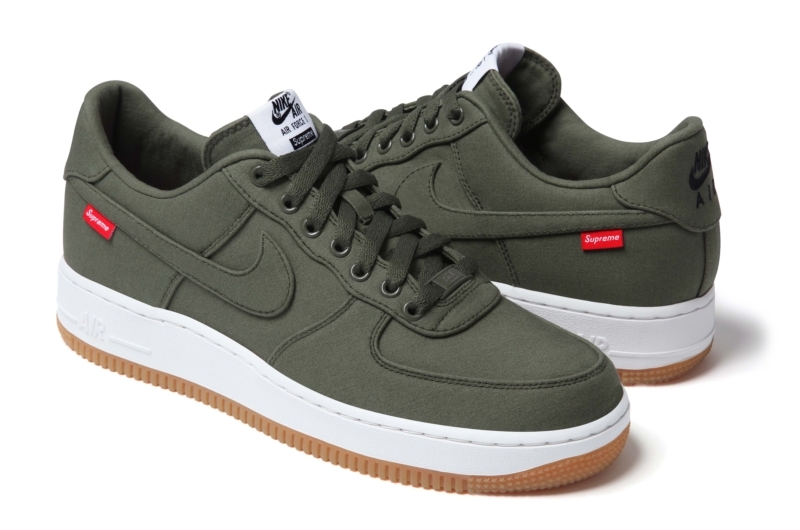 Nike Sportswear has teamed up with Supreme -- the iconic retailer known for its quality, style and authenticity -- to release a new version of the Air Force 1. 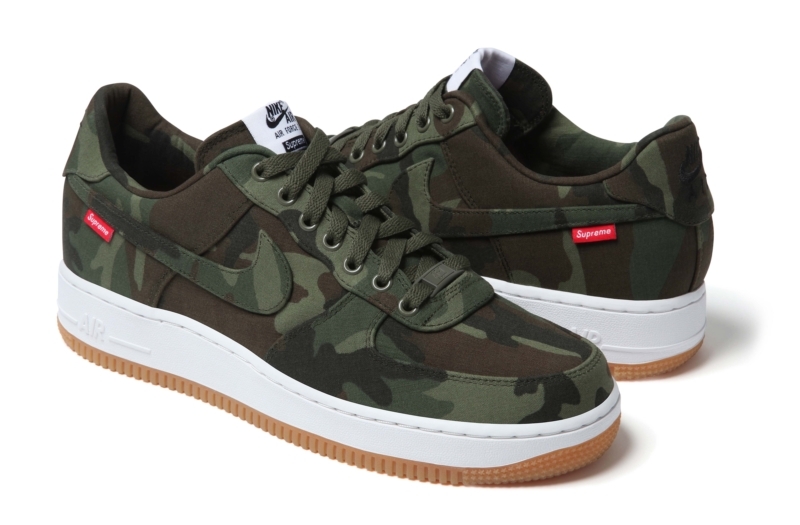 Made exclusively for Supreme, the sneaker features authentic NYCO fabric that is traditionally used to produce military outerwear. NYCO fabric is highly durable and water resistant. The Nike Air Force 1 Supreme will be available in three colorways in Supreme stores located in New York, Los Angeles and London and online on November 15. 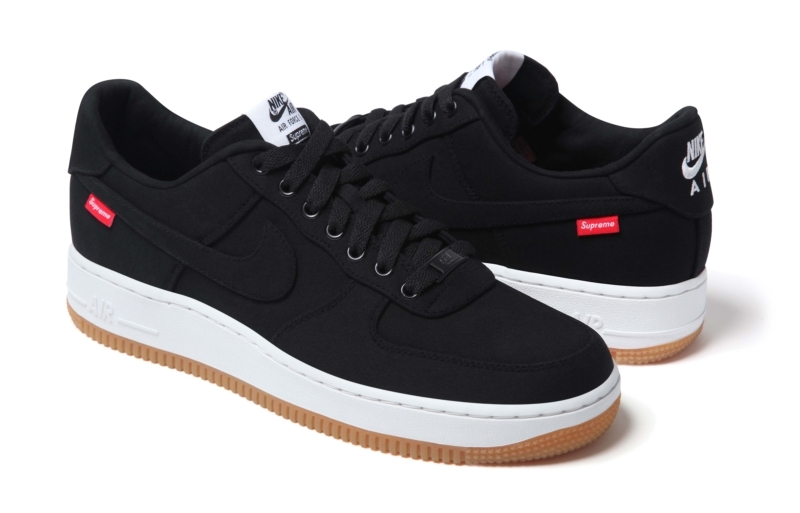 The Nike Air Force 1 Supreme will also be available in Japan on October 17.